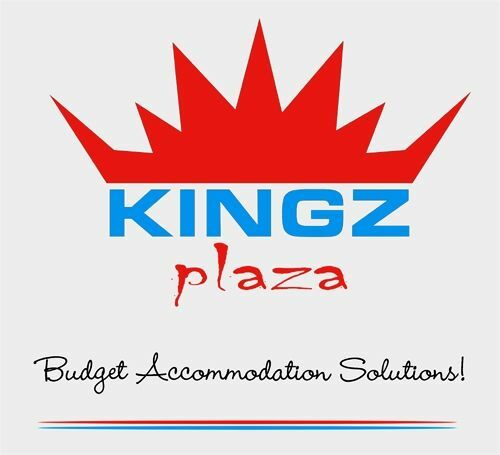 Annexe Kingz Plaza is a dedicated Hostel. Created in response to demand, with backpackers in mind.This Hostel is called 'Annexe Kingz Plaza' because it is in a building annexed to Kingz Plaza Guest House (Bed and Breakfast), Kingz Plaza Resaturant, Kingz Plaza Cyber Cafe, Kingz Plaza Real Estate and Kingz Studio-One.Rooms at Annexe Kingz Plaza are single, double, triple, 4 Beds, 5 Beds and 6 Bed occupancy. 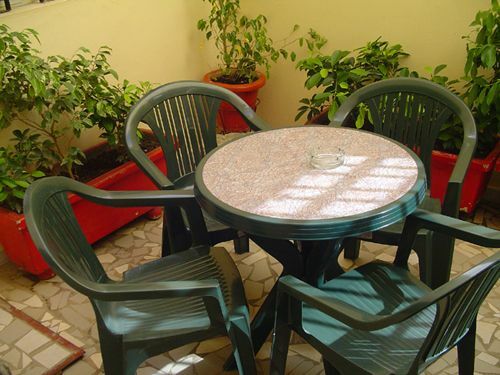 We maintain a good standard of cleanliness in the entire property with daily maid service. Every room has TV/DVD players and a fridge. Some rooms have kitchen access. Hot water is available in all bathrooms, while some bathrooms are in the room (en suite), others are adjacent to the rooms. Internet access is available through our Cyber Cafe and Free Wi-Fi access in every room, dorms, terrace, balcony, bar restaurant and common rooms etc.Please Note:Free breakfast is available to all rooms except dorms. Breakfast is served every morning between 8.00am and 11h.00 am at Kingz Plaza Restaurant. Annexe Kingz Plaza is located by the VDN, next to Money Express Head Office and Kingz Plaza main building.The Dakar bus system, known as Dakar Demm Dikk is dependable.The number 10 bus runs along the Corniche de l'Ouest and turns into the suburbs at Rue Aime Cesaire.